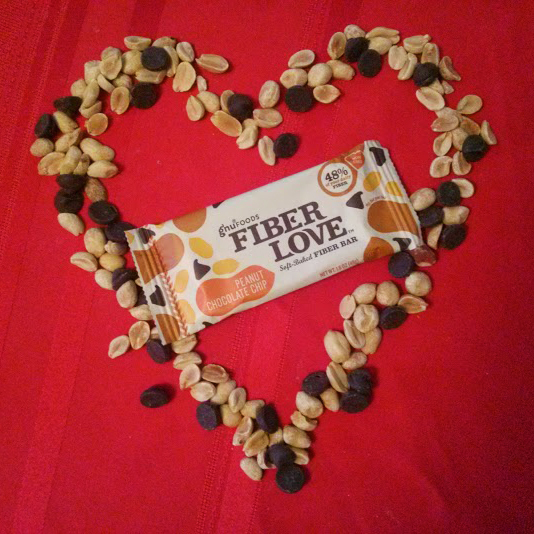 Get the latest news about Fiber Nutrition from Fiber D’Lish! 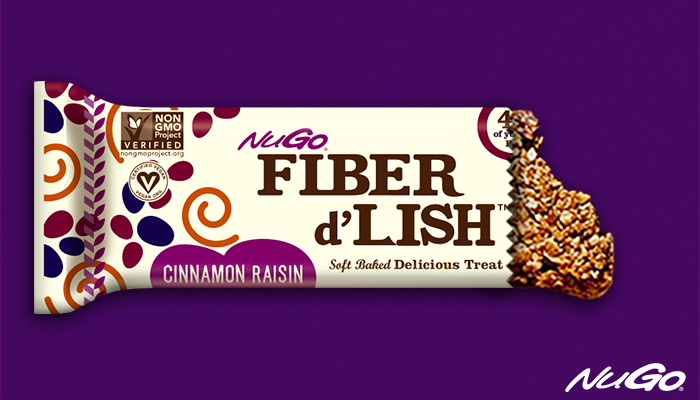 What makes Fiber d’Lish the Best Fiber Bar? Us Weekly‘s Best Diets issue came out this week, and the FiberLove Orange Cranberry bar found itself a snug spot in the centerfold! Read on to see what Us Weekly thinks of one of our most distinct flavors. 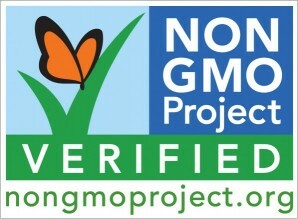 Non GMO Fiber Bars – We’re Now Non-GMO Verified!